Sample 18" x 18" @ $11.48 (Includes Postage) and is typically mailed within 2 business days. Yardage - Whole Yards Only Note ! If you need to order more than the 2 Yards we currently have in stock, a larger quantity may be Special Ordered from the mill subject to at least a 5 Yard minimum order. In stock yardage is typically shipped within 2 business days. Special Orders typically ship in 7-10 business days. 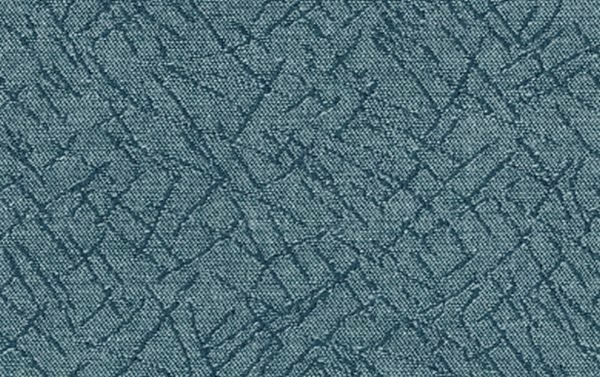 Meredith Teal is a charming, woven contract grade contemporary pattern in Teal and Federal Blue. This pattern will work well with other woven fabrics and print patterns. The durability of this fabric makes it work well in Corporate, Medical, Educational, Hospitality and Residential settings where high traffic is a consideration. Meredith is suitable for draperies, curtains, cornice boards, pillows, cushions, bedding, headboards and furniture upholstery.